Liquitex Paint Markers are professional-quality water-based acrylic markers, an innovative and revolutionary addition to the acrylic market. Watch as UK based artist Dan Kitchener explores the properties of the paint markers - using them on a large scale to create a wall mural, and using them in conjunction with Liquitex Spray Paint on canvas. 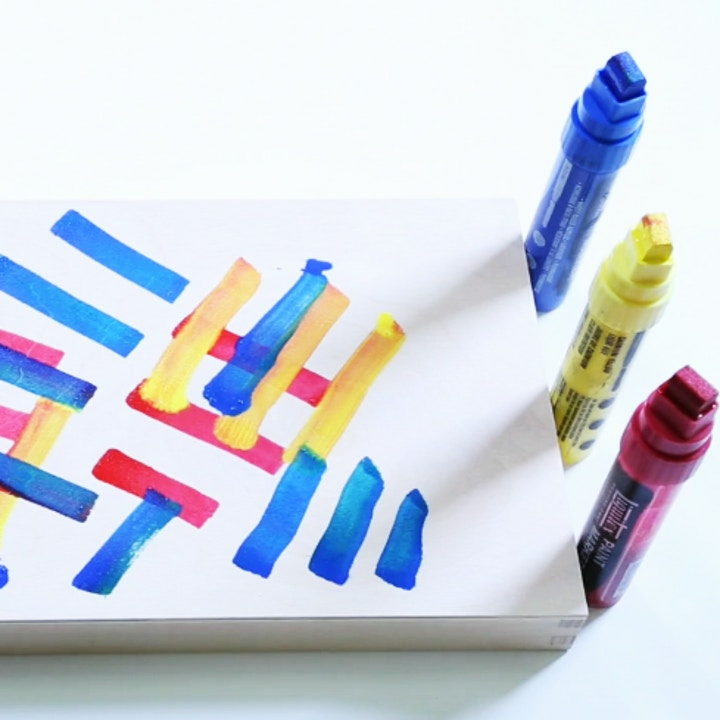 Shop for our Liquitex Paint Markers here and the rest of our Liquitex products here.